Pedicure treatments involve: callus removal, cuticle work and file / paint. Choose from paraffin wax / spa bath / pedicure mask / massage / callus filing / exfoliations / Gellux gel polish / OPI file and paint. You can pick your own bespoke pedicure to suit your needs! Callus is the thickening of hard skin due to repeated friction. This can build up on your feet and become extremely nasty looking. I recommend regular pedicures to keep on top of this problem. I offer a one and a half hour pedicure to remove this hard skin. The pedicure can offer a variety options from callus peel style treatment, which is a softening pedicure mask, paraffin wax bath pedicure, spa bath and gentle filing. I am pretty flexible on this appointment, I book you in for a one and a half hour pedicure so that you can pick and choose what you want in that time. If you have minimal hard skin you may choose to have Gellux gel polish on the nails. However if you have a large amount of build up I would recommend having more callus removal treatments on your feet. The foot softening mask I use to remove the callus contains tea tree oil, which is well known for its anti-fungal properties. This mask softens and soothes the skin, before I use a callus file to remove the dry skin. You could also choose the spa bath to soak your feet. This is a wonderful treatment as the spa bath has a vibrating setting, which massages your feet during the pedicure. Paraffin wax treatment has some amazing medical benefits. Check out more on wiki. If you have severe callus build up and corns. I would personally recommend you see a chiropodist. They are specialized in removing the hard build up and have some very effective tools for removing callus and corns. 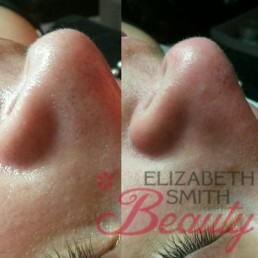 There are many callus peel treatments on the market and they make amazing promises! Please note a lot of their promo photos take up to 6 weeks to get the results they are promising, it’s not as instant as the marketing might have you believe. The pedicure mask I use is very effective and I give you lots of tips on how to carry up softening your feet at home. 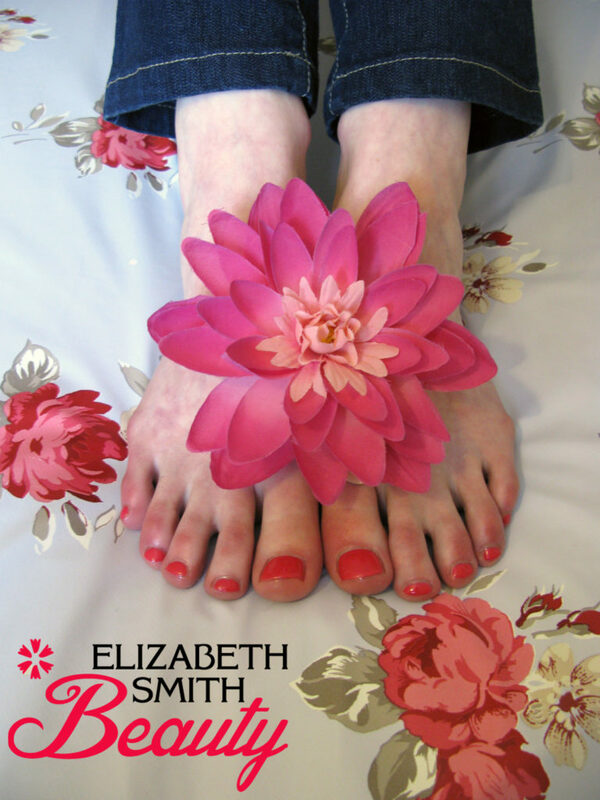 Pedicure treatment in Norwich by Elizabeth Smith Beauty. 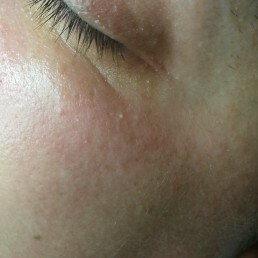 My girlfriend have two callus and I am looking for removal and a feet massage for her. Is it possible to book this saturday please.